Bulk carrier Nijhof-Wassink of Rijssen (NL) has worked with Welgro to develop a trailer that is used for transport of compound feeds. This trailer is equipped with a steering system from VSE. Marco Bruins, head of technical management at Nijhof-Wassink and responsible for purchasing the equipment, says that at VSE they found a light, compact steering system that offers multiple advantages and is a welcome addition to the Nijhof-Wassink fleet. "Using the VSE steering system rather than the conventional rod steering, provides a number of benefits," says Marco Bruins. 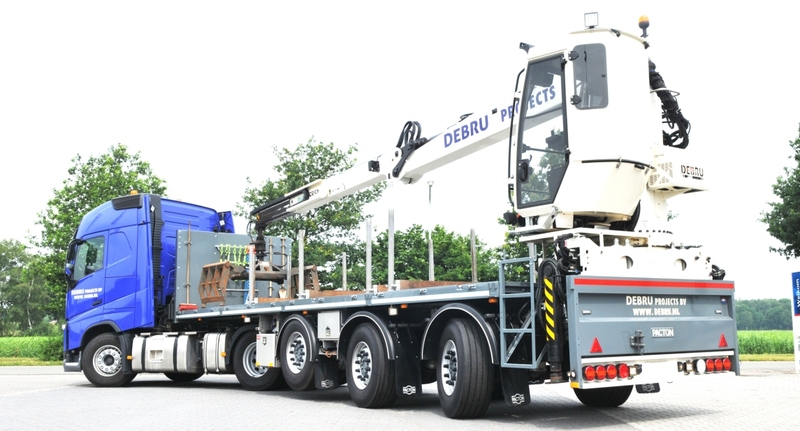 "Due to greater freedom for placement of the axles, more volume can be carried, which allows us to reduce the number of transport movements for our customers. Secondly, weight savings can be achieved, so more load (weight) can be carried as well. In addition to greater flexibility, the new trailer enables us to work more efficiently for our customers. After all, the new trailer can also be used for small farmsteads. With conventional rod steering such places remain inaccessible. 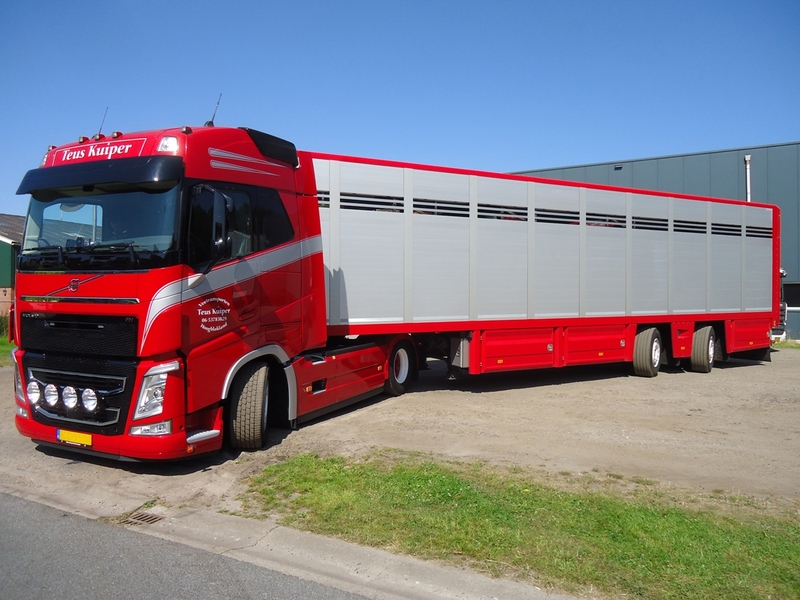 Now it is no longer necessary to use the smaller two-axle trailers for this. After delivery of the new trailer we made a point of visiting these small customers, and you know what we found? 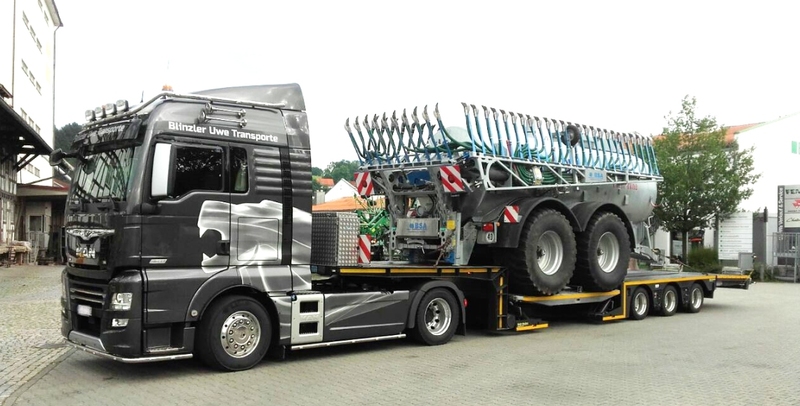 A three-axle trailer with VSE system could easily get to those places too. That bodes well for the future!" We are confident that the trailer with VSE Steering is going to set new standards at Nijhof-Wassink for the other criteria mentioned too. "We will see how the steering knuckles hold up compared to the turntables we have always used in the past, but I’m confident we’ll have good results. Satisfied customers and satisfied drivers, that’s our goal!"